Concorde is the only successful turbojet-powered supersonic passenger jet airliner. With a maximum speed at over twice the speed of sound at Mach 2.04 or 1,354 mph at cruise altitude. First flown in 1969, Concorde entered service in 1976 and continued commercial flights for 27 years. Brian Trubshaw test flew the first British Concorde at the Filton airfield in South Gloucestershire. 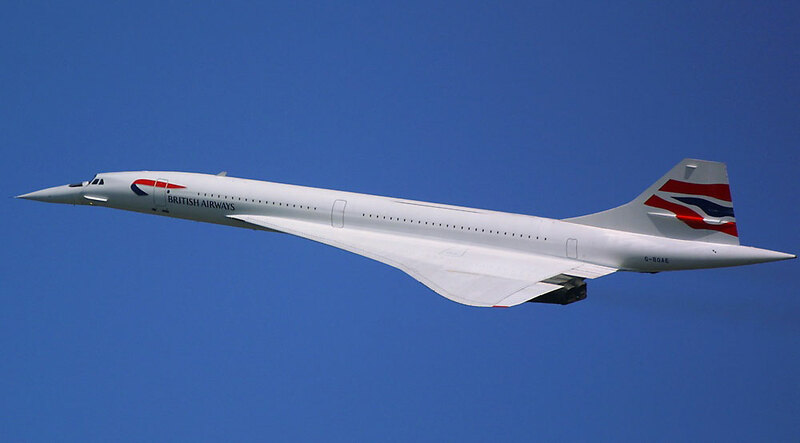 Concorde could fly from New York to London in 2 hours 56 minutes. 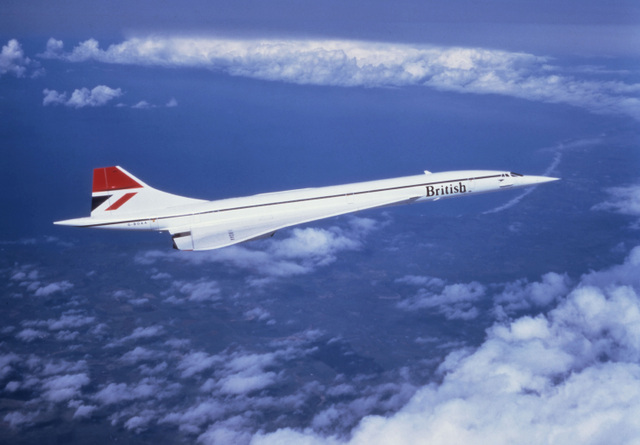 Development for Concorde started in 1956 and it was still operational in 2003! Truly amazing. Espionage is the highest form of flattery.